The Romantics & The Dreamers are our Dog-Friendly Hideaways. The land around the Hideaway up to the highest point of the Sidlaw Hills is a doggie dream. 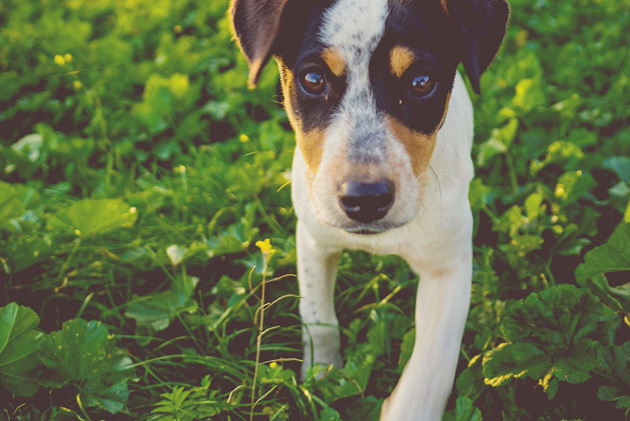 Enjoy a romantic walk through the fields as your four-legged friend enjoys the run of the fields. Add up to two dogs to your booking by selecting the correct number of nights. The rate is £10 per dog per night.